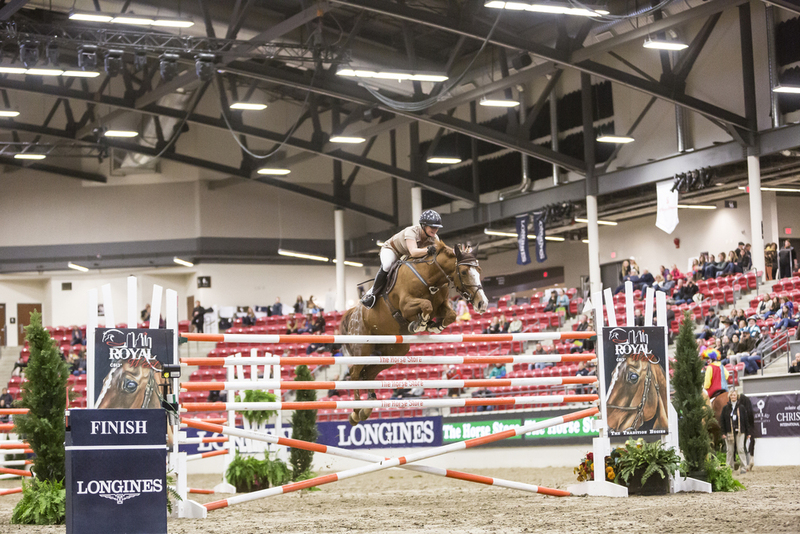 Imported from Ireland in 2012 Kruisey has been shown both in Canada and the United States up to the 1.45m level. 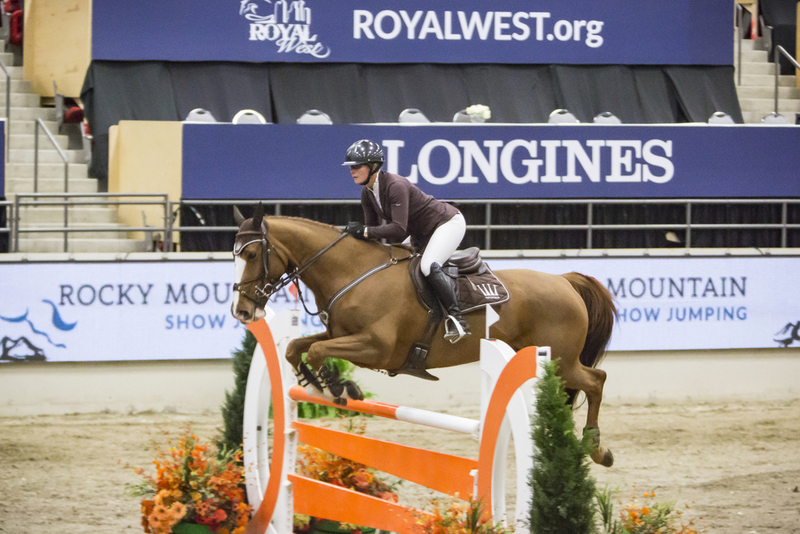 She has all the ability and scope for the big classes, which she demonstrated winning the 4-bar class at the Royal West Horse Show in 2015 at 1.87m! She is brave and bold to all natural obstacles (including open water). She is scopey and competitive enough for a professional and has the right mind set to bring up an amateur through the ranks.